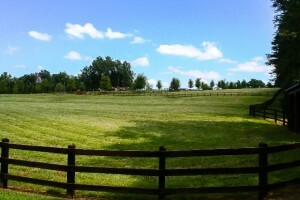 You are here: Home > Blog > Why Tryon Horse Country? Tryon Horse Country is not a circle on a map, but rather a wider geographical, economically-linked area. 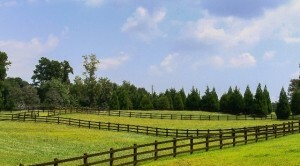 The immediate Tryon Horse Country encompasses Polk County, northern Spartanburg and Greenville counties – Landrum, Gowansville, Campobello. 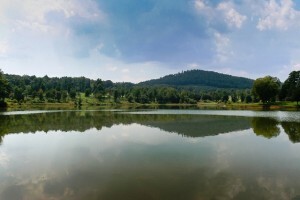 The wider swath of Tryon Horse Country roughly goes from Asheville, NC to Greenville, SC and surrounding areas. Identified active professionals: professional riders, trainers, horse show management, judges, equine artists and writers, farm and facility managers, equine insurance agents, barn managers, equine vets and technicians, horse trailer dealers, camp equestrian directors and instructors, appraisers, transporters, equine massage therapists, equine-human behavior therapists, equine dentists, equine chiropractors, equestrian farm architects and space planners, saddle fitters, fence builders, pasture maintenance, equestrian real estate professionals and more. 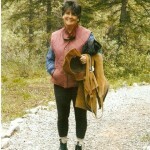 Libbie Johnson describes herself as a life long horse lover. Beginning at age eight, she organized a fan club for ‘61 Derby winner Carry Back. Her first horse arrived by way of a lost truck on its way to the slaughterhouse. 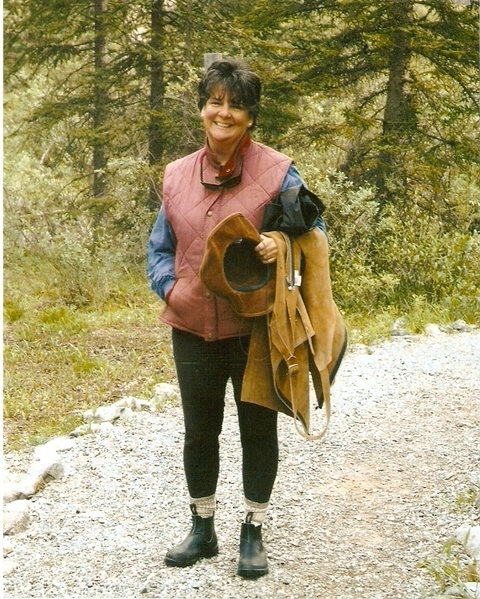 Libbie has always been active in her local horse community from rescue organizations to organizing the first National Equine Economic Summit. She serves on several equine-related boards, including USPC, Equine Land Conservation Resource, Farm Bureau and the NC Equine Study advisory board. Currently, she works currently as the local director of Economic Development, promoting Tryon Horse Country. She has a career background in public relations and applies it to volunteer activities whenever possible. She always travels with bail money.